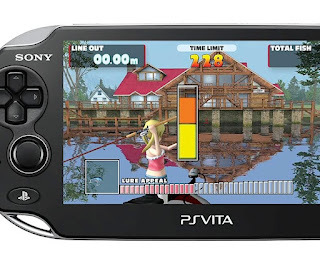 "Combining realistic fishing action with fast arcade style game play using the PS Vita touchscreen, Let’s Fish! Hooked On comes with a full story mode and aims to make fishing fun for everyone. Choosing between four different anime-styled characters, each with their own story line and unique abilities, players are challenged to improve their skills by competing in a host of progressively difficult tournaments in their bid to win the World Tour." Let's Fish! Hooked On will launch on the Playstation Network for 19.99. Do you like fishing? 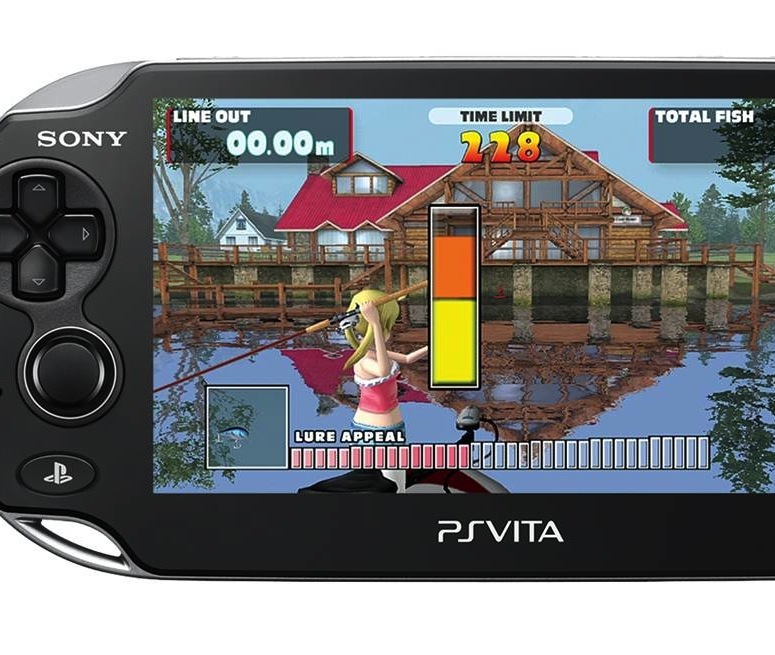 Tell us your thoughts on Let's Fish! Hooked On in the comments below.